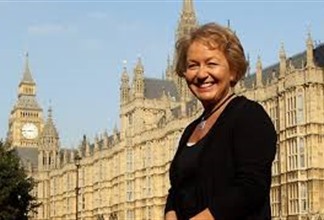 Dame Rosie Winterton is asking Doncaster residents to put eyecare at the top of their to do list after a visit to Bell Brothers Opticians in Doncaster. 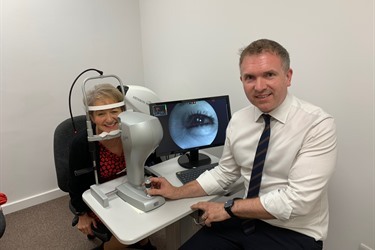 She said, “It was good to visit Bell Brothers Opticians and hear about eye health care and the services which are available in local practices. I understand that research shows that there has been a 37% increase in eye clinic attendances in the UK over the past 10 years, and that demand is growing year on year. If you have concerns about your eyes, call in to your local optical practice. For more information on eye care and eye wear, search for EyecareFAQ online.